July 11-12, 2015 at Mid-Ohio Sports Car Course in Lexington, Ohio. 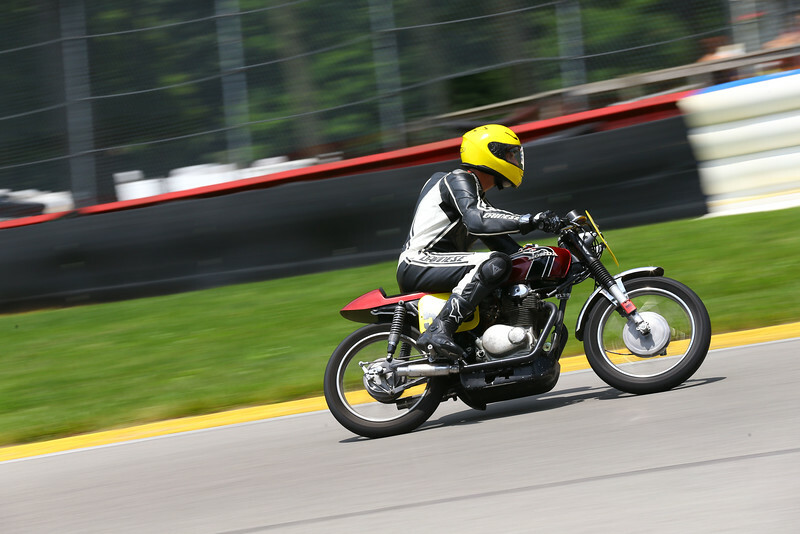 AMA Vintage Grand Championships, July 11-12, 2015 at Mid-Ohio Sports Car Course in Lexington, Ohio. Photo by Joseph Hansen/Electric Eye Images for the American Motorcyclist Association.